Build in an oversized cabernet wine glass with lots of ice. Add Grey Goose vodka and St-Germain. Then squeeze fresh lime and discard. Top with chilled soda water. Stir and garnish with fresh lime wedges and a Grey Goose stirrer. Build in an oversized cabernet wine glass with lots of ice. Add Grey Goose vodka, Perrier, lemon juice, and lavender honey syrup. Top with Perrier. 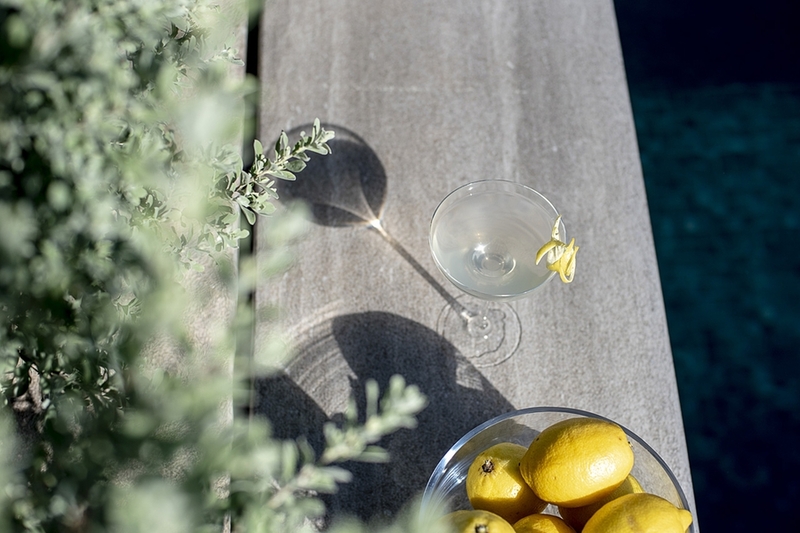 Stir and garnish with fresh lemon wedges, lavender sprig, and a Grey Goose stirrer. Build in a shaker with lots of ice. Add Grey Goose vodka, fresh lime juice and rose syrup. Shake and strain over a wine glass. Garnish with a Cinsault grape on a Grey Goose cocktail pick.